I am no engineer, well I am becoming one but I have a question. Why does no one use a 120 degree V12? 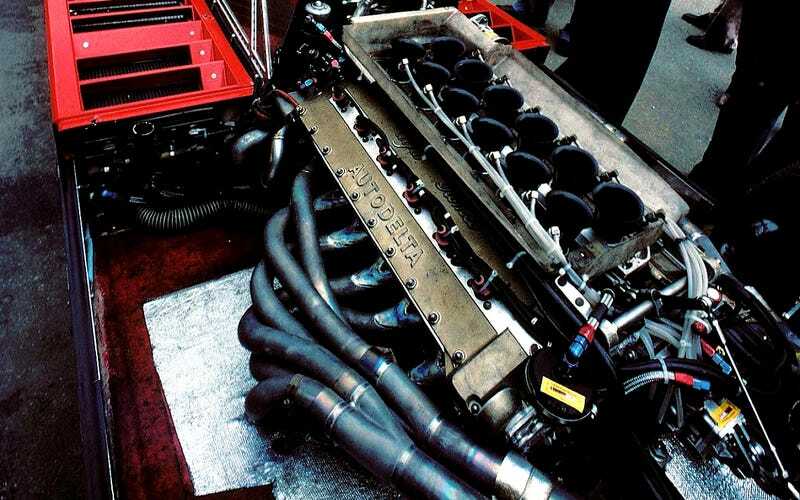 The cylinders fire at 60 degree intervals so the best angle for V12s are those of 60 degree intervals. That is why we have the 60 degree V12(Ferrari uses 65 degrees V12), and 180 works just as well. But no one uses a 120 degree V12. ENGINEERS OUT THERE!! SOLVE THIS CONUNDRUM!! !